Where can I get my Rhoost products? You can find Rhoost products right here through our secure website. You may also find our products at a retailers listed on our where to buy page. I’m bummed but these just won’t work for me! Can I return my Rhoost products? Absolutely! For us, customer satisfaction is right up there with world peace and saving the environment! Simply email us at returns@rhoost.com or call Rhoost customer service at 800.775.8057. How do I clean my Rhoost products? Very simple! A warm cocktail of mild soap and water should do the trick! The Rhoost products will appreciate the sponge bath as much as you do. What are Rhoost products made from? 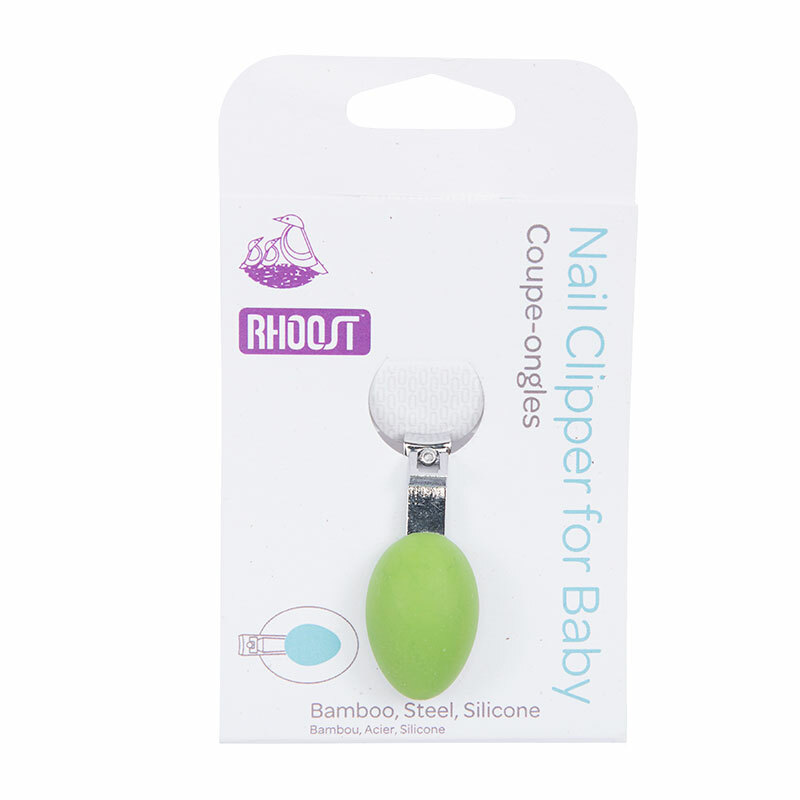 We take our commitment to using BPA and phthalate free materials seriously and as much as possible Rhoost products and packaging are made from recyclable plastics and other sustainable materials. Will Rhoost baby-proofing products really fit my furniture? That’s our goal! In designing our products we pay special attention to where they will be used and work hard to ensure our products will fit the range of options out there. The Corner Protector ideally fits surfaces ½ to 1.5 inches thick. The Cabinet Closure ideally fits knobs/handles 1.0-3.0 inches apart. Is it true that Rhoost baby-proofing products don’t ruin furniture? Hard to believe we know, but it’s true! Unlike other products that use adhesives or screws – Rhoost products do not! We tap into the natural adhesive qualities of our materials and good ole’ fashioned tension to create the grip needed to protect our tots! How can I provide feedback on Rhoost products (good, bad and ugly)? We were hoping you would ask! We are constantly looking to improve so please let us know what we have done well and what we can do better! Post your thoughts on our blog or email us at feedback@rhoost.com. 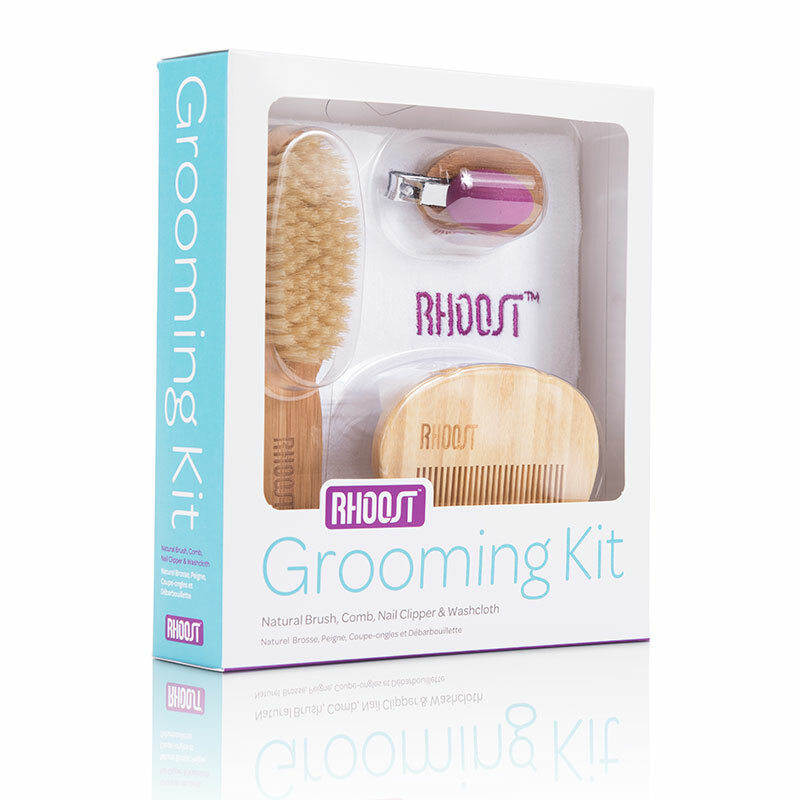 So I love my Rhoost stuff – if only I knew how to pronounce the name! Feel like you haven’t had this much trouble pronouncing something since Haagen Dazs? Sorry – our bad. The correct pronunciation is the same as ‘roost’.